We offer a full range of beauty, massage and nail treatments here at our salon in Newton Abbot, South Devon. 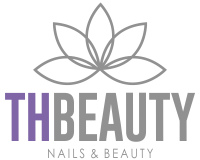 We are a beauty salon in Newton Abbot, South Devon, offering a range of beauty treatments. We have a quirky, little salon, off the beaten track, with two treatment rooms and a nail bar. Why not pop into our salon today or make an apointment to treat yourself to a well deserved pamper session with us. Take A look through some of our salon treatments! We offer a wide selection of treaments here at TH Beauty in Newton Abbot. From a swedish massage to a pedicure to an eyelash tint. Get in touch to book your treatment with us today! Choose your facial from luxury, royalty collagen boosting or purifying, and let us do the rest! 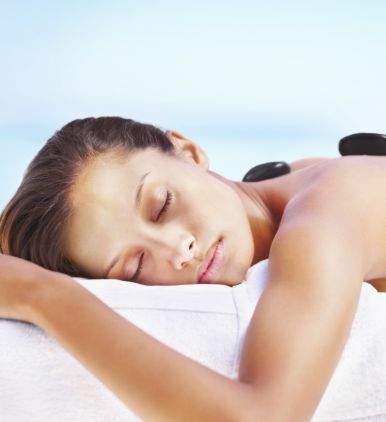 Choose your massage from our range of different massage treatments and let us do the rest! 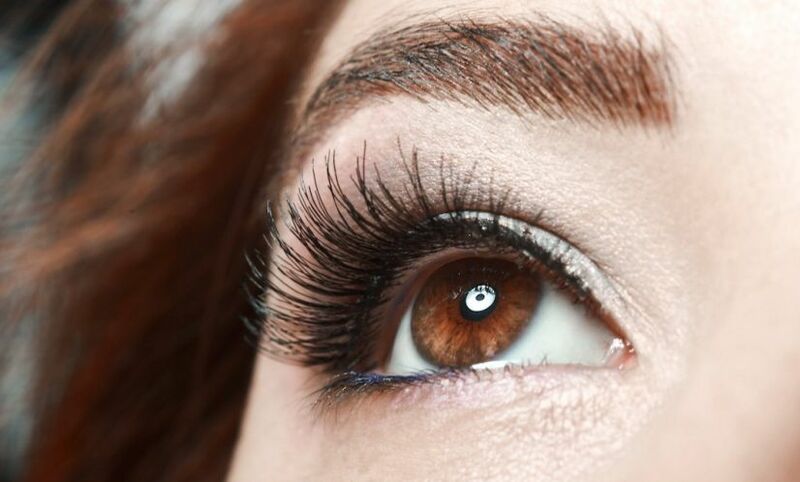 If its a lash lift, tinting or classic lash extension you are looking for then let us apply our magic! 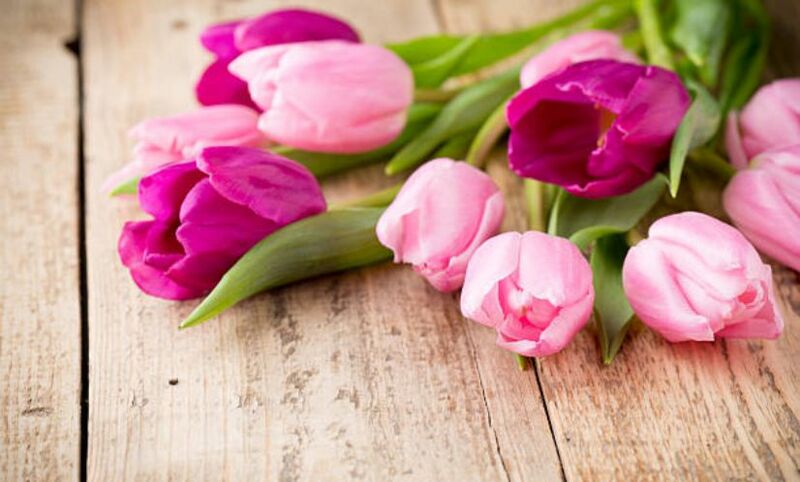 We offer a great selection of pamper packages to our customers to really get you feeling relaxed! We understand how you guys need a pampering too, from massage to male grooming, get in touch to know more! We know it is important to know our prices here at TH Beauty, so take a look at our full price list here and get in touch for more info! A little bit about us at TH BEAUTY! We have two large beauty rooms, we can accommodate pamper parties and package treatments for two as well here at TH Beauty. We believe our customers here at TH Beauty in Newton Abbot deserve quality service at an affordable price, with regular discounts and offers online. We aim to make our clients feel special. Therefore every treatment performed is done with the client and their needs fully in mind. 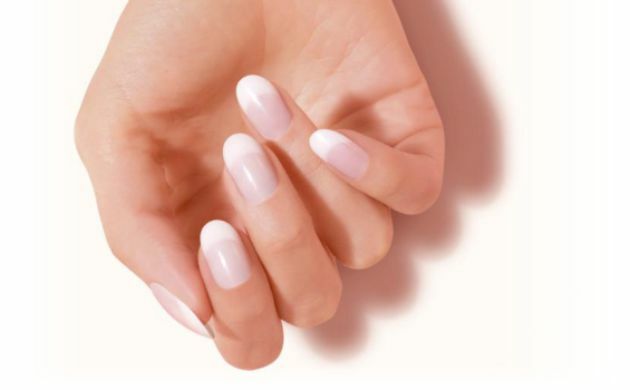 We offer a range of beauty treatments, from manicures to waxing, lashes to pamper packages and feel our clients deserve excellent service at an affordable price. 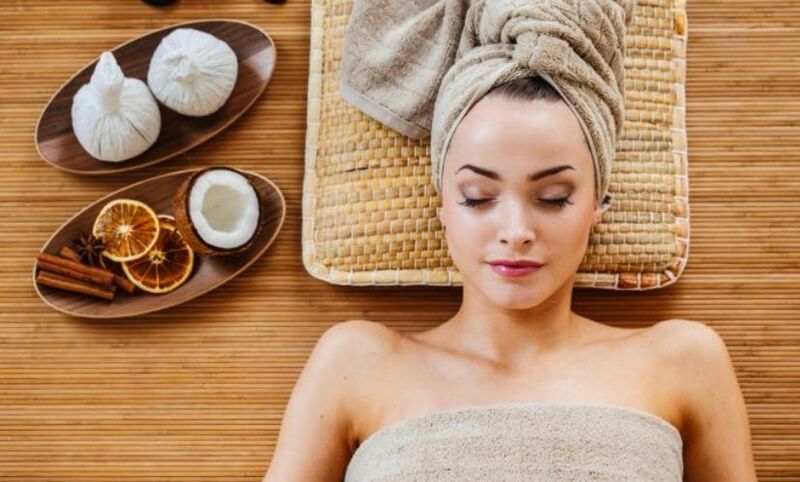 We aim for every client that walks through our door, to feel leaving refreshed, rejuvenated and well and truly pampered, feeling good on the inside and out! Want to bring a friend along? We can accommodate both of you side by side with our pamper packages, and even do parties for little ones too!